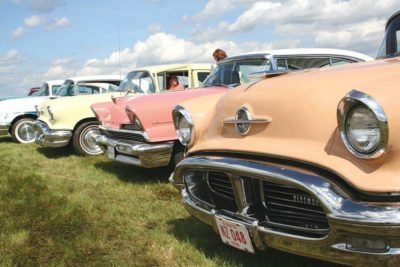 Reynolds-Alberta Museum presents History Road: the Ultimate Car Show, highlighting more than a century of Alberta’s automotive history, on June 9 and 10th, 2018. 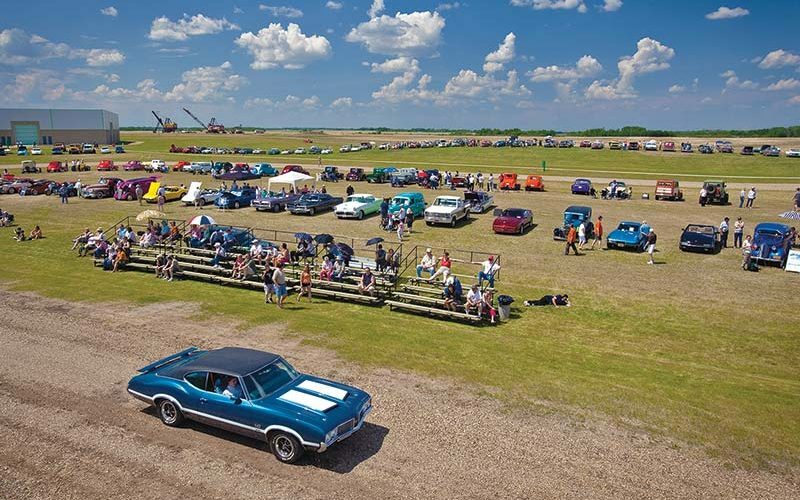 All are welcome, whether coming solo, or as part of a car club, this show sports vehicles from the early 1900s to today. 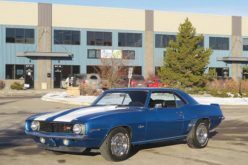 The Museum also shows off some of its own cars at this event, like a 1975 Bricklin SV-1, a 1951 Ford Country Squire, a 1969 Dodge Charger, and a 1992 Chrysler Daytona, to mention a few! There lots to see and do as you check out the Museum’s feature exhibition “The McLaughlin Story,” play the “In Pursuit of McLaughlin” game, step beyond the barriers as part of a White Glove Tour, or take an open-cockpit biplane adventure in a 1940 WACO. For more information, please visit www.history.alberta.ca/reynolds.